Know. launched in May of this year. Your next health-related test may not be administered by a doctor, or a nurse. It doesn’t have to be done at a sterile doctor’s office or hospital. 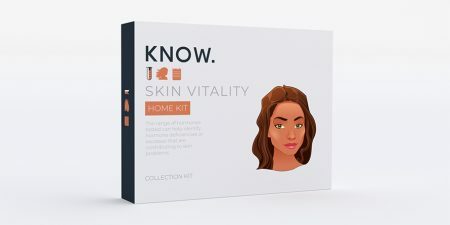 Thanks to a new startup called Know., you can get greater knowledge about your skin, cholesterol, thyroid and more with at-home lab tests you can administer yourself. Of course, Know.’s tests are not a complete substitute for the in-person attention of a medical professional. They are not diagnostic measures, and they cannot predict what might happen to a person’s health in the future. What they do is provide greater knowledge of what’s going on in your body: What hormonal imbalances are causing skin issues? What food sensitivities are causing migraines or bloating? These answers are basic parts of a person’s health, but oftentimes in the past it took a doctor’s visit to discover, Mani said. 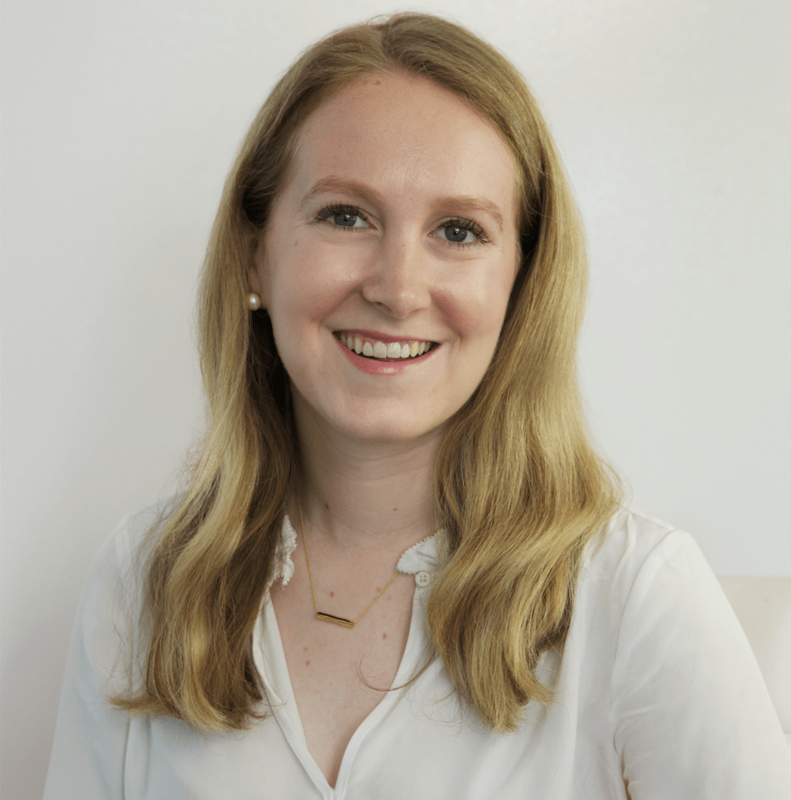 The hope is that this awareness will empower people at the doctor, or allow them to curate their trips to the doctor for routine tests a bit more selectively. 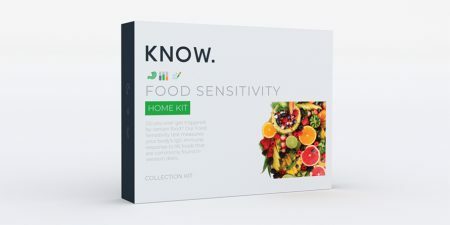 The company just launched in May and currently offers five tests—food sensitivity, skin vitality (the most popular choice), cholesterol and lipids, sleep and stress, and thyroid—with plans to get that number up to 12 in the next few weeks. As Mani is still in medical school, she cannot perform the lab tests herself. Instead, Know. has partnered with a network of doctors to conduct the tests. When a customer requests a test, their data is uploaded through a HIPAA-compliant, secure API to the network. A doctor who practices in the customer’s state writes what’s essentially a digital prescription, Pedram said, which allows Know. to ship out the test to the customer. After they take the test, they ship it to a lab partner (in a pre-paid envelope) for processing. The partner has access to the backend of Know.’s website, and once they complete the test, they can upload the results for the customer to see. 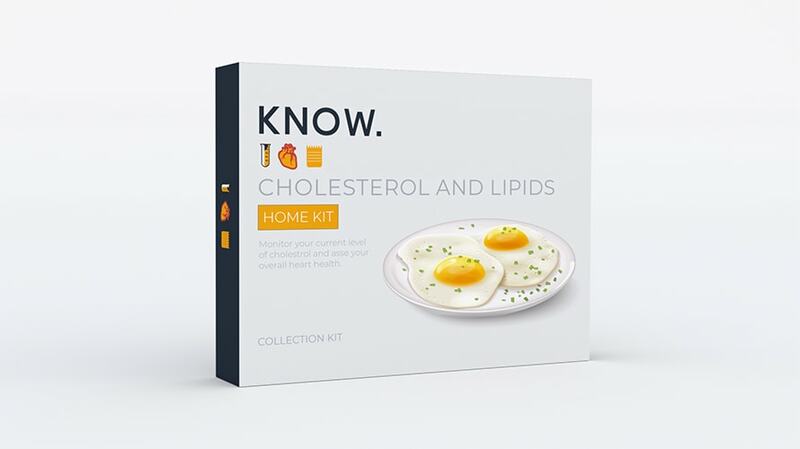 Throughout the process, the customer only interacts with Know., unless something out-of-the-ordinary is discovered during testing—high cholesterol, for example. In that case, they can set up a call with the lab partner to discuss their results in greater depth and “guide them through the process,” Pedram said. Even if the results weren’t concerning health-wise, Know. will offer recommendations on next steps and can connect them with a doctor if a prescription is needed.